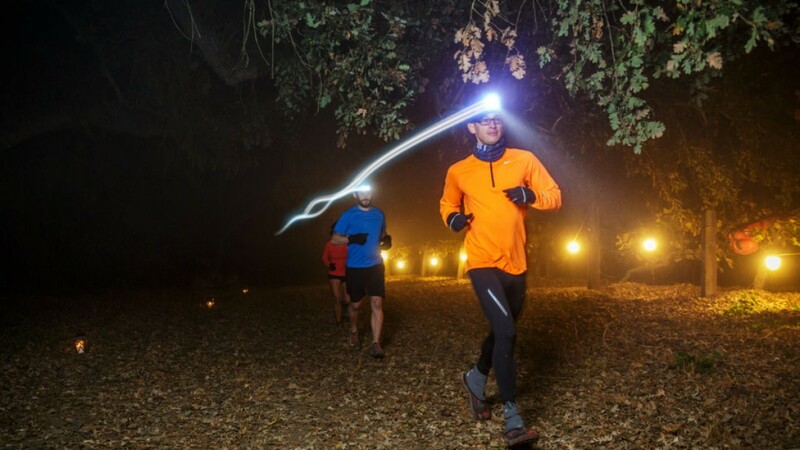 Discover the beauty of central California while running a 6, 12, 24-hour or 100-mile race, run through scenic farm orchards, under the canopy of oak trees, and along the majestic Kings River in California. Starting at sunset and running through the night under the vibrant glow of the full moon and stars to sunrise into the next day. 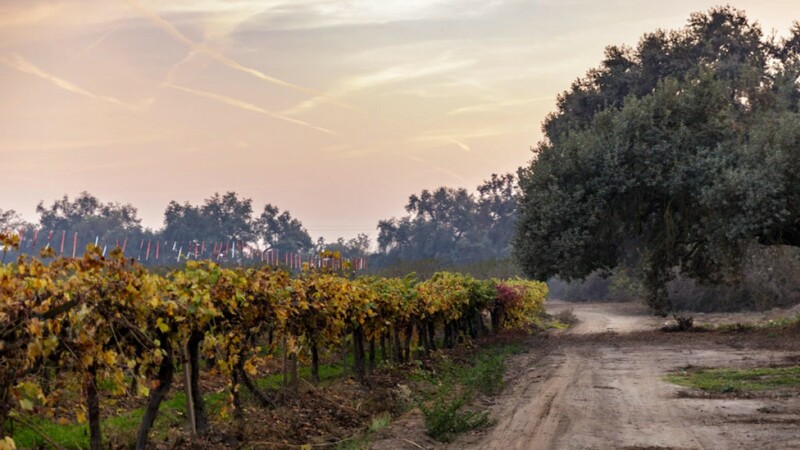 The 2-mile lap course takes you through vineyards, fruit orchards, under the canopy of massive oak trees and along the Kings River in Reedley, CA. We try to keep the most accurate information about this race, but changes do happen. Always visit the official race website for the most up to date information.